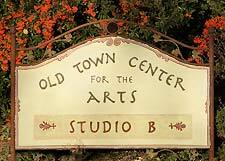 The Old Town Center for the Arts is a great place to enjoy a concert, but a hidden aspect of the center is Studio B. 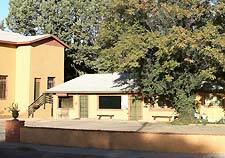 Studio B is one of the finest studios in the whole valley, and we offer an outstanding roster of instructors and classes. Studio B adjoining The Old Town Center for the Arts, has a whole new schedule of classes for your enjoyment. Many of the classes are for all levels, so you can perfect your skills or learn a new activity. Check out the full Studio B Class Schedule. Teacher contact information is there for specific questions relating to a particular class, or call 928-634-0940.